Perhaps you yourself don’t feel that you fit well on earth or perhaps you have met people who you believe are not humans at all. In simple terms there is a debate going on with regards to whether humans originated from the stars! 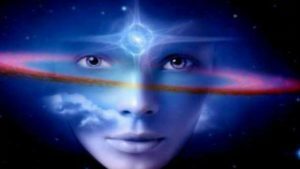 Many believe that they are Starbeings who have reincarnated on earth. 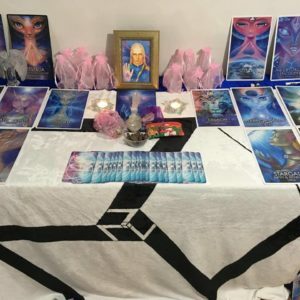 In the class we will show you how to connect and work with the Starbeing of light. 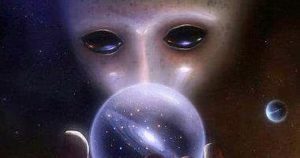 Star Beings come in many species, though the Pleiadians, the Arcturians, and the Sirians are the most well-recognized groups. Belief in Star Beings, ETs and Aliens is ancient, and it’s not too far off from what science now suggests about our origins – that we are made of stardust. The Hopi believed their ancestors come from the Pleiades. Ancient Egyptians believed that the gods descended from Orion and from Sirius in the form of human beings. 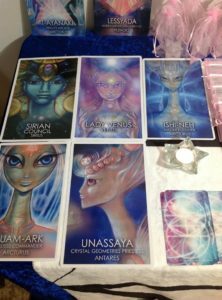 Many people work with Star Beings the same way one would work with an Ascended Master, Angel, or a Spirit Guide. 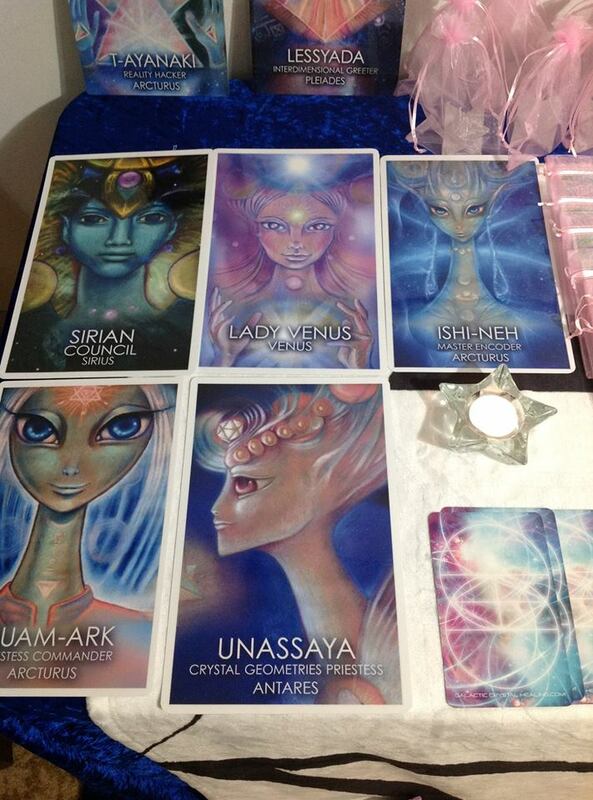 We will be working with the different Galactic Civilizations, opening your own Antakarana (the tube of light). We will then open and activate your Cosmic and Galactic higher chakras so that you can channel the language of light. 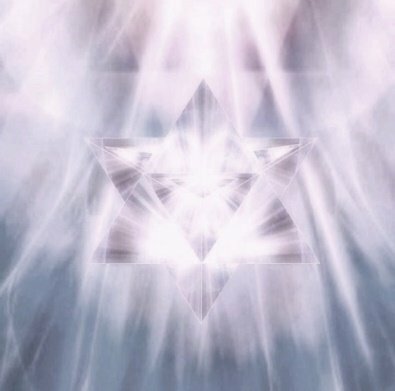 You will also learn about your light vehicle the Merkaba and how this can be used to travel through higher dimensions. 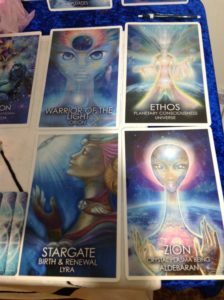 Who are the Intergalactic Council and Commander Ashtar. 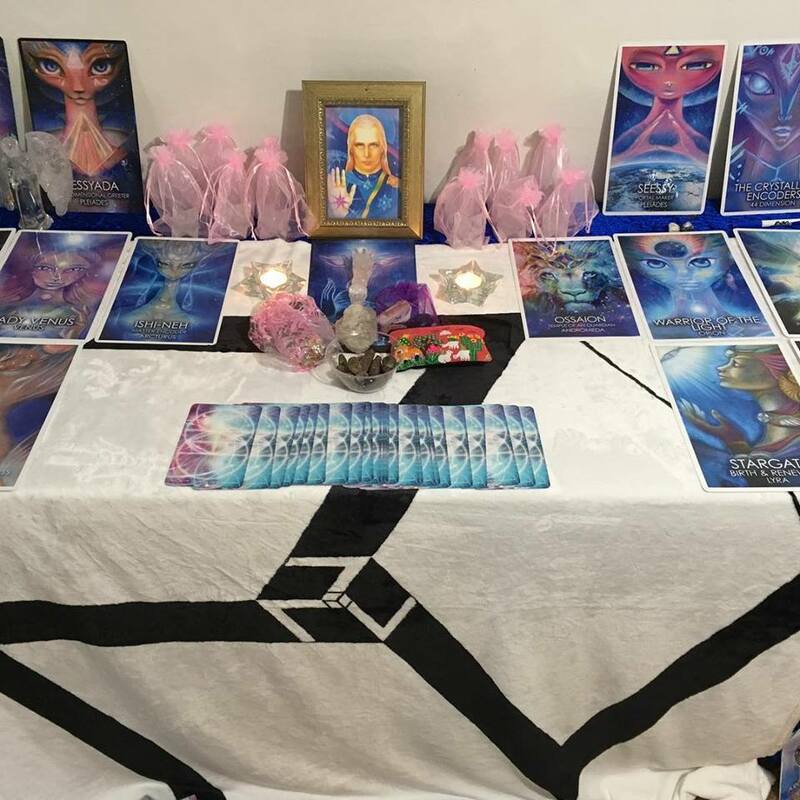 Understand AA Michael’s role as Gate keeper. Journey to different dimensions in your own Merkaba. Work with the Platinum healing light energy. The total cost is £430.00 and a non-refundable deposit of £100.00 is required. We cannot hold places with this deposit on booking and a monthly payment plan is available after deposit with all monies due by the 14th September 2019.